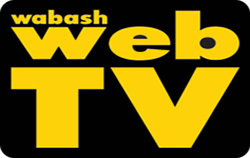 The public will soon learn the results of the Studies for Advancement, a feasibility-study initiative to assist Wabash County’s school corporations. The Community Foundation of Wabash County announced Monday, Sept. 11, that the studies’ first phase completed and the summary report will soon be presented. Wabash County residents learned more about the USS Indiana SSN 789 submarine by directly questioning its crewmen Friday morning, Sept. 1, at Modoc’s Market. 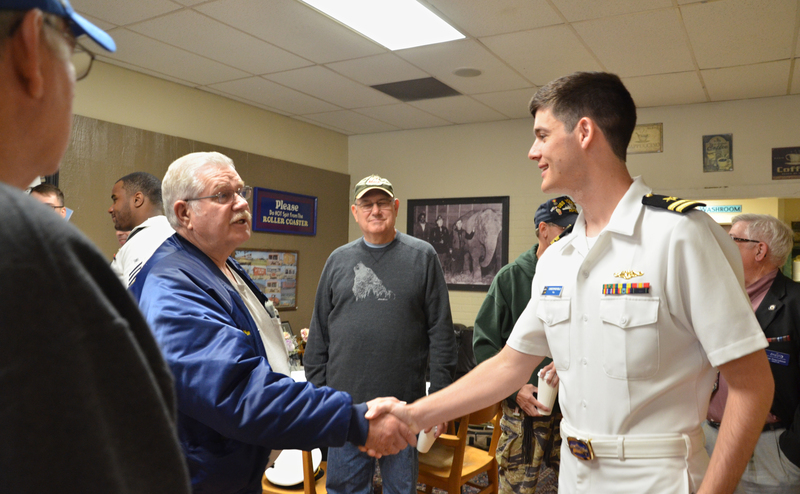 Nearly a dozen locals, including veterans from North Manchester, Wabash and Lagro, attended the meet and greet with Naval Officers Lt. Christopher Reilly, Torpedoman’s Mate Petty Officer Third Class Brandon Hernandez, Sonar Technician Petty Officer Third Class James Dickers and Electronics Technician Seaman Hassan Corley-Perry. The event was one in a series to introduce Hoosiers to the crew of the USS Indiana and vice versa, according to Ray Shearer, chairman of the U.S.S. Indiana Commissioning Committee. The annual Roann Covered Bridge Festival returns on Thursday, Sept. 7, and this year’s will be celebrating the rural Wabash County town’s accomplishment of hosting more than 100 festivals. Festival Committee Co-Chair Donna Harman told The Paper of Wabash County that the town’s festivals have been documented back to 1913 and is a miraculous feat. Between 600 and 700 bicycle riders are expected to converge on Wabash County this weekend for the eighth annual Dam to Dam Century Bike Ride. The ride is on Sunday, Sept. 10. Riders will depart the Wabash County YMCA between 7:30 and 9 a.m. and can ride 15, 30, 50, 62 or 100 miles. 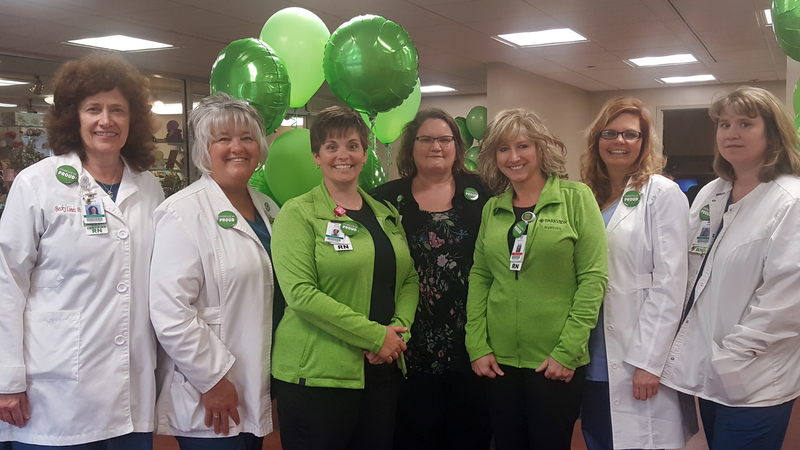 More than 30 percent of the nurses at Parkview Wabash Hospital have received certification, and that number is expected to grow. Certification is the formal process by which a certifying agency, such as American nurses Credentialing Center (ANCC), validates a nurse’s knowledge, skills and abilities in a defined role and clinical area of practice, based on predetermined standards, according to Cathy Wolfe, Vice President of Patient Care Services at Parkview Wabash. 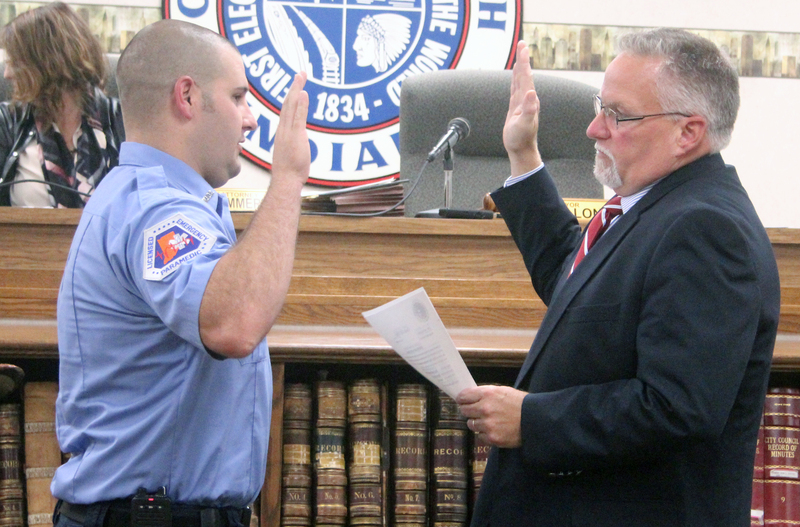 Robert Lynn became the newest firefighter first class and paramedic on the Wabash Fire Department. Lynn received the oath of office from Mayor Scott Long on Monday, Aug. 28. A lifelong Wabash resident, Lynn was hired September 21, 2015. He had fire fighter 1&2 and EMT-B status at the time of his hiring, Wabash Fire Chief Barry Stroup said. Lynn finished his paramedic course through Ivy Tech Kokomo in May. NORTH MANCHESTER Wabash County Habitat for Humanity’s current project home received help from a former Miss America on Saturday, Aug. 26. Katie Stam Irk, Miss Indiana 2008 and Miss American 2009, worked with volunteers from Beacon Credit Union (BCU) throughout the morning on the Habitat home. 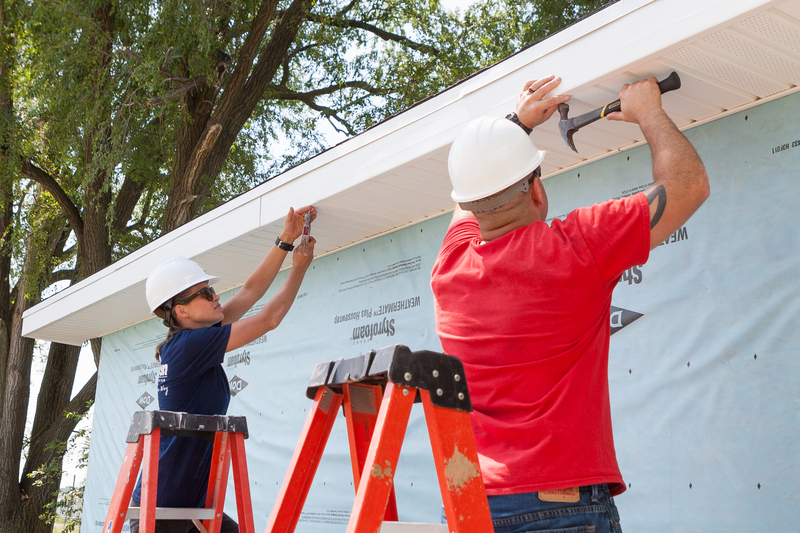 While homeowners Tyler and Shailea Singleton were not present due to work schedules, several volunteers from Habitat and BCU worked throughout the day Saturday to pull weeds, wrap the home, install soffits and fascia and much more. This was Irk’s first time on a Habitat site. 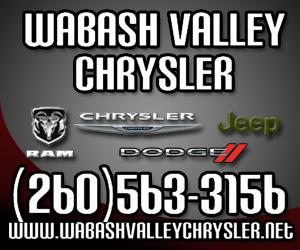 Most of the City of Wabash employees will receive a 2 percent cost of living raise for 2018. Not included in the 2 percent increase is Mayor Scott Long, who was granted a 6 percent increase, and Kipp Cantrell, the city’s Code Enforcement Officer, who was granted an increase larger than 2 percent. The City Council, along with Mayor Scott Long and Clerk-Treasurer Wendy Frazier, met with the city’s department heads for 3 ½ hours Wednesday, Aug. 30, to get a preliminary look at the city’s budget for next year.